During their preseason poll, the AP placed the University of Wisconsin football team fourth in the nation. That’s why it was so baffling when they went on to lost to Brigham Young, University of Michigan and Northwestern. Now, after a loss to Penn State University, the AP’s mistake has become clear: They simply misplaced the four. It should have been in the loss column as the Badgers limp to season’s end with a 6-4, 4-3 Big Ten record. 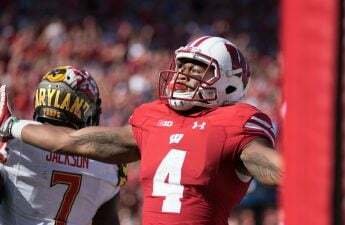 Saturday, the Badgers traveled to Beaver Stadium for a pre-supposed matchup of conference stalwarts, that instead has turned to a far less compelling display by game time, as both teams had already garnered three losses and plenty of disappointment. 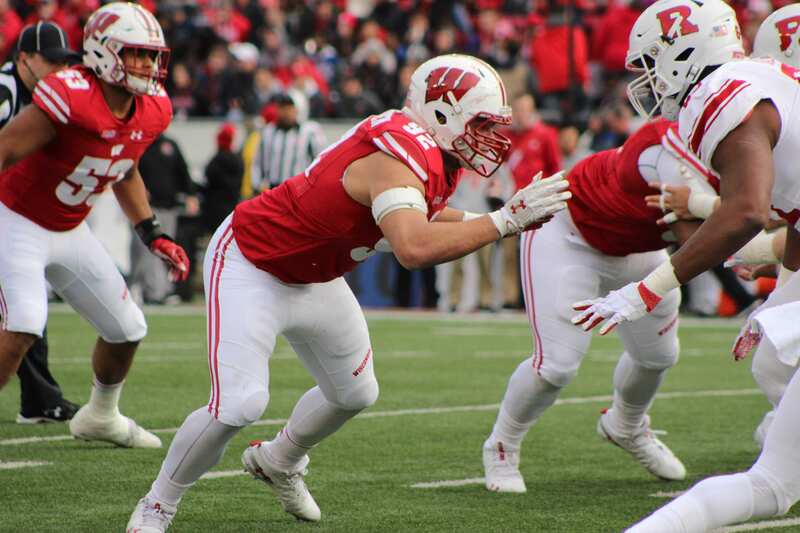 Though the Badgers particularly still had a tangible goal to play for, as they were still in contention for the Big Ten West Title despite trailing Northwestern in the standings by a game. 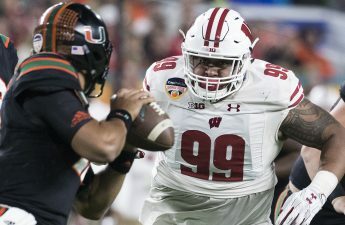 Thanks to Badgers quarterback Alex Hornibrook’s struggle with a nagging head injury, his backup sophomore Jack Coan received the call for his second start and third game of the season. The original plan for Coan was a redshirt season, as freshman Danny Vanden Boom was called on for mop-up duties, now Coan has reached the three-game threshold and it is up in the air if he will exhaust his eligibility with any play throughout the rest of the year. In the previous two games, despite the deafening cries all season from Hornibrook haters who claimed omnipotent knowledge of Coan’s prowess, we didn’t see much in Coan’s game that could lead to a strong interpretation either way. In his start against Northwestern, he looked adept at points, only to be exposed down the line as the Badgers failed to find any success whatsoever through the air in the final minutes. In limited time against Rutgers he put up a nice 5-7, 64 yard stat line, but still didn’t really yield a judgment. Saturday’s game shifted the Coan-O-Meter into “Uh-oh” mode, as the young gun looked like if Hornibrook tried to play righty. His 9–20, 0 TD-2 INT game looks bad on paper. But it felt worse. He also got sacked six times, which isn’t his fault, but at least on those plays we knew where the ball was going. 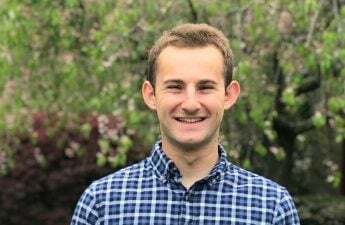 When Coan threw Saturday we didn’t know if it was going 10 yards wide of his receiver, into the hands of a PSU defensive back or, in the case of a fourth quarter drop by tight end Jake Ferguson, directly through the hands of the receiver. 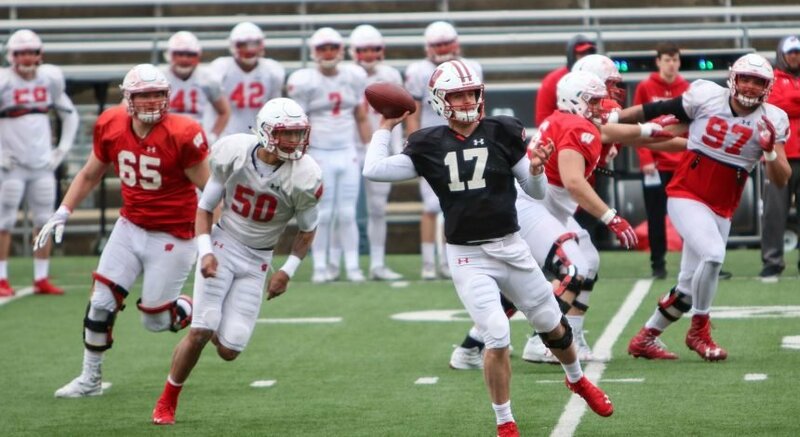 Suffice to say, Coan is not prepared to be a starting quarterback, and will likely quiet the Hornibrook haters for at least a few games. It must be frustrating for sophomore running back Jonathan Taylor when he breaks off a 71-yard touchdown in the first quarter, finishes with 185 yards and a 9.3 yards per game average, yet isn’t able to give his offense even a fighting chance. We often praise the single-faceted nature of the Badger offense, because there is truly something incredible about a team that announces to the whole world its game plan every week for the last thirty years and is still able to execute at a pretty nice clip. But this season has shown that it would be really nice to — I don’t know — have a reliable passing game to take pressure off of the run? Just a thought. Taylor now has 1,548 yards on the season — his second straight year eclipsing the 1,500 yard mark — and moves into eighth place on the Badgers all-time rushing list. At times this season, it seems like senior linebacker T.J. Edwards is pouring water into a big bucket with a hole in the bottom. 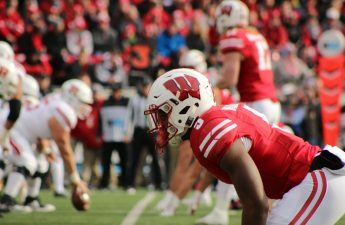 Despite the glaringly apparent short-comings in the Badgers defense, particularly their lack-lusters pass rush and ineffectual secondary play, Edwards — along with fellow inside linebacker staple Ryan Connelly who recorded his perfunctory 10 tackles — has remained excellent. Saturday’s performance was no different, as the senior notched the second highest tackle total of his career and best of the season with 14. He’s had a double-digit tackle game in three of the Badgers last five games. Though perhaps Edwards had the better game, it was Ryan Connelly who earned my personal envy. He had the luxury — dare I say the privilege (!) — of sacking Penn State quarterback and cover model for smug POS magazine Trace McSorley. Four losses is bad. Four losses is sad. Four losses makes nobody glad.